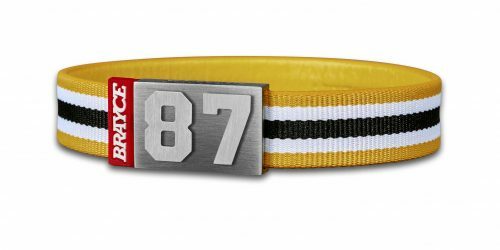 Wear it with pride – you’ve earned it! 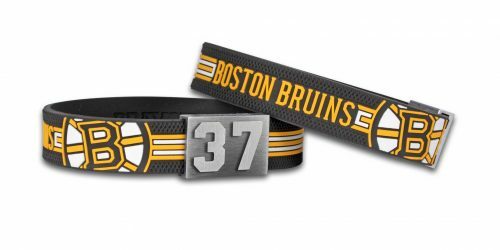 Do you want to show your love for hockey everywhere and at any time? 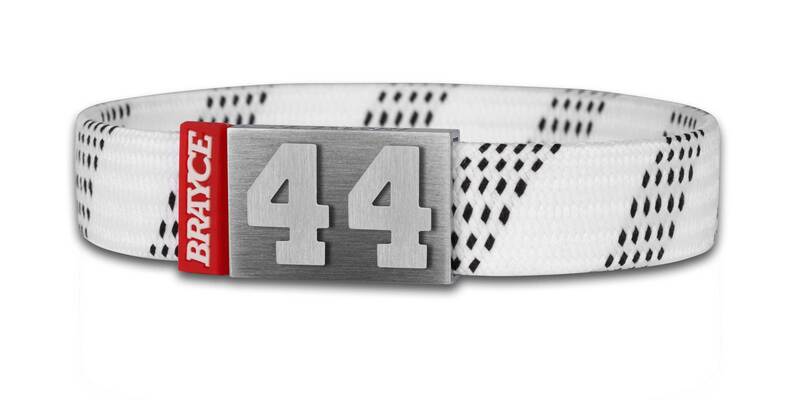 We at BRAYCE® come up with exactly the hockey equipment you need to carry to express your passion for the game: We proudly present our BRAYCE® hockey lace bracelet white. This sporty and elegant jewelry in the style of a classic lace is the perfect way to make gameday every day. The original jersey bracelet not only captivates with its authentic design. 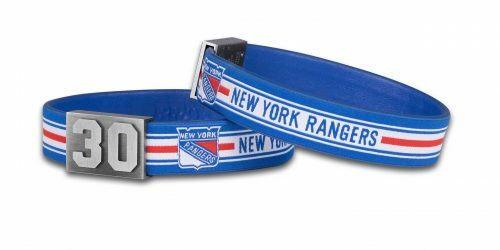 Rather, due to its material composition, the accessory for hockey lovers like you will withstand any stress test on and off the ice. 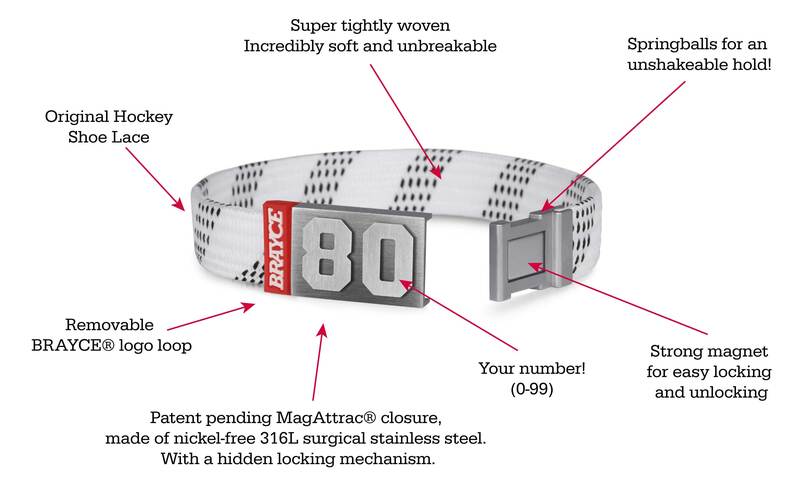 The patented MagAttrac® closure made of stainless steel (rust and nickel-free) which you can refine with your favorite number (0-99), also meets the highest quality standards. 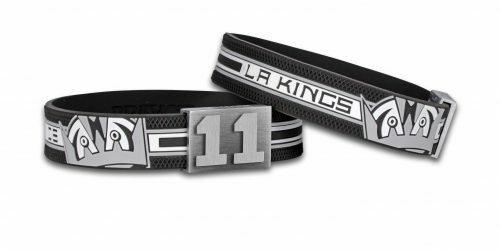 Your favorite number is the eye-catcher on your authentic hockey lace bracelet white. 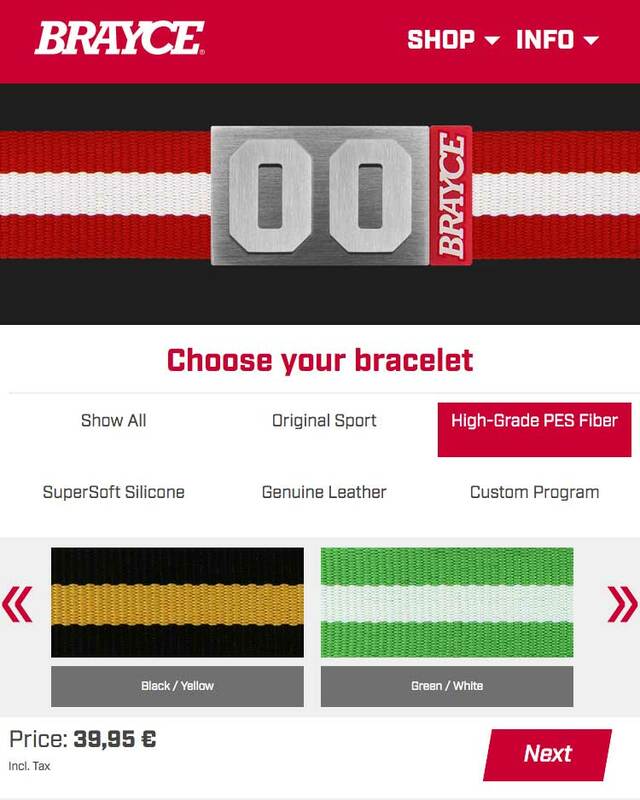 We at BRAYCE® let you decide which jersey number you want to wear on your wrist. 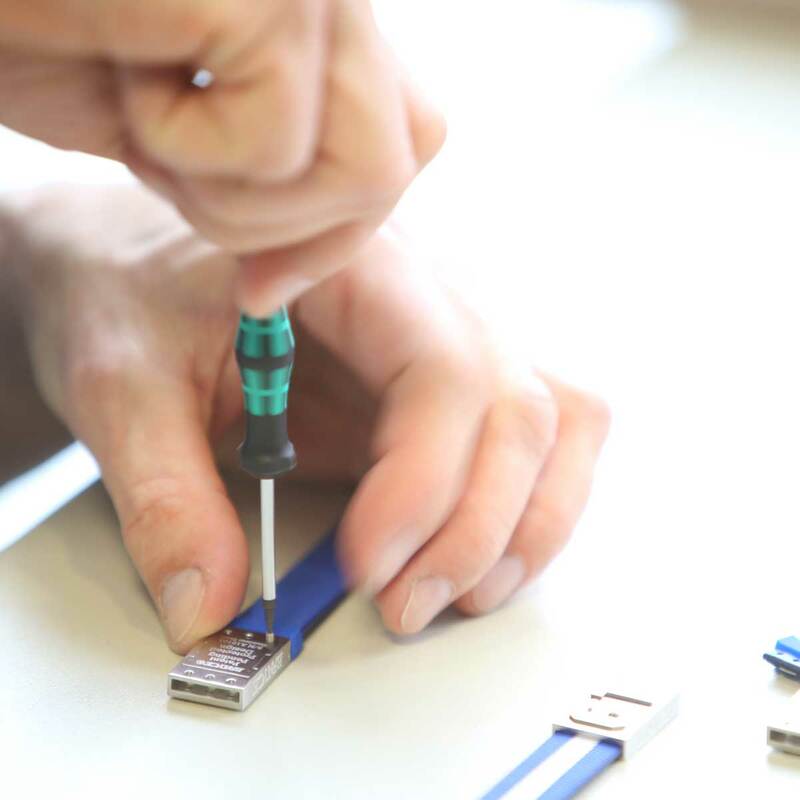 It’s up to you customizing your bracelet! 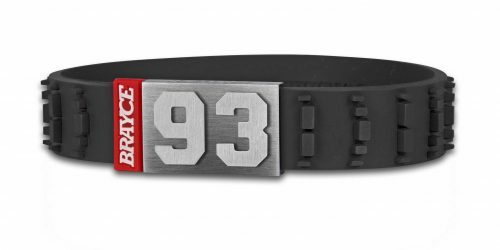 You can refine your jersey bracelet with your own your player number or you can pimp the fan bracelet with the player number of your sports hero. 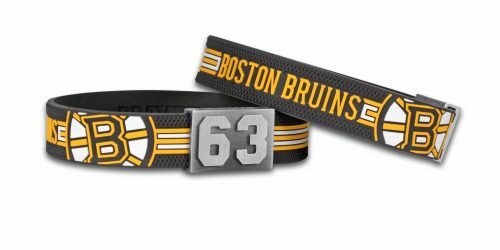 With your hockey lace bracelet white, you as an active player can sweep over the ice in a top-style, but you are also fashionably prepared for everyday work or a few cozy hours at home. Our sports bracelet stands for highest wearing comfort and sophisticated design. 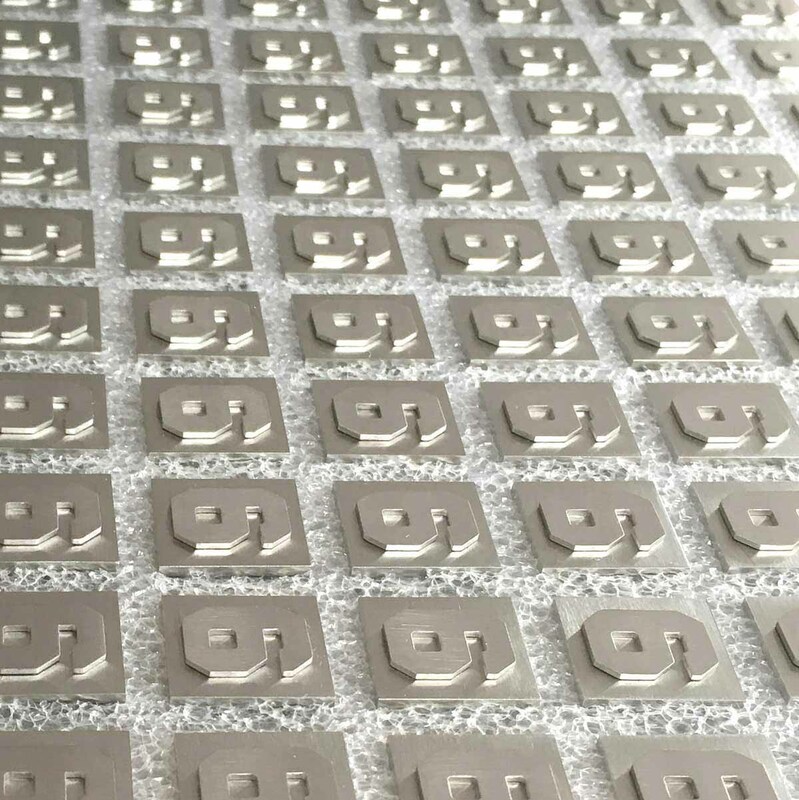 You want to convince yourself of our quality promise? 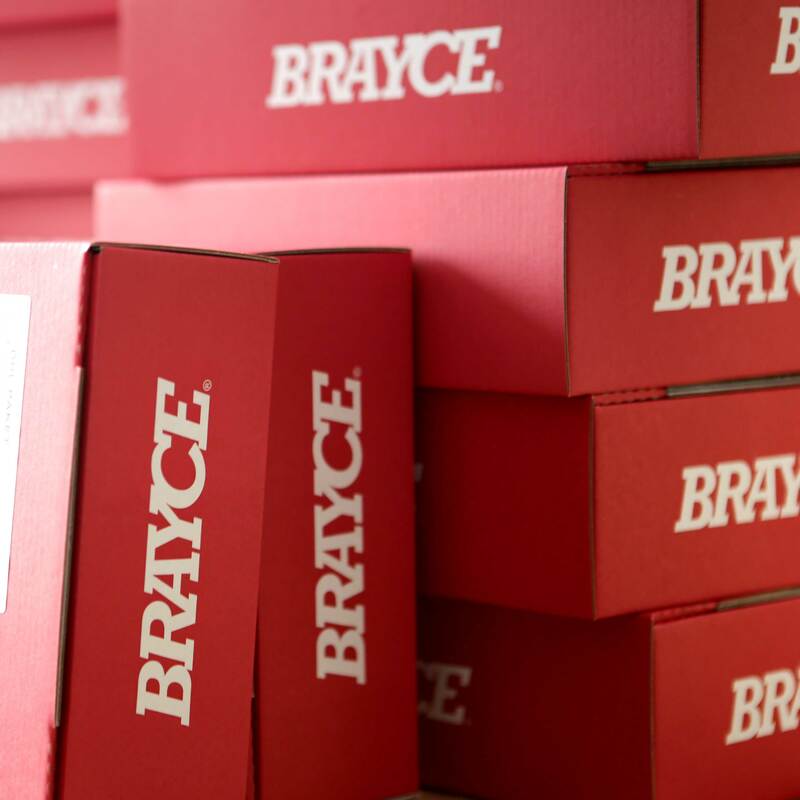 Then become part of our large BRAYCE® online community and check out how satisfied the #BRAYCEfamily is with our innovative bracelets. 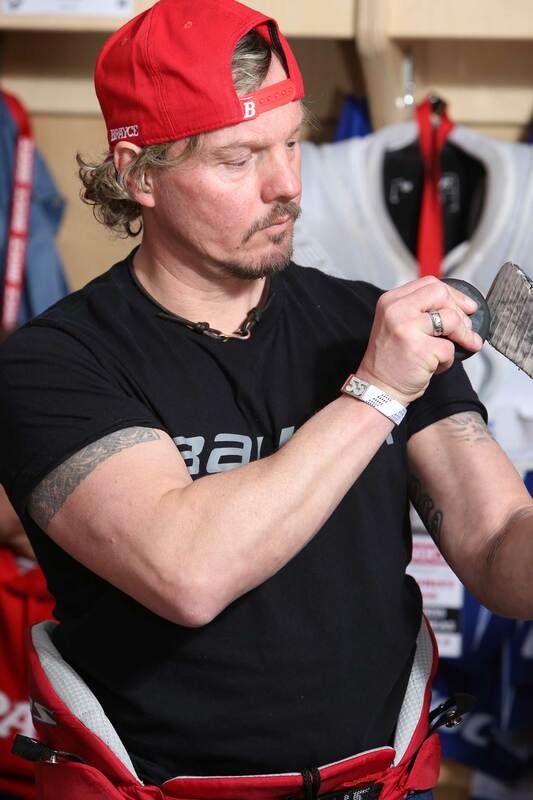 Via #myBRAYCE you will find countless fans of the hockey lace white bracelet, who have captured their best moments by doing #myBRAYCE selfies.